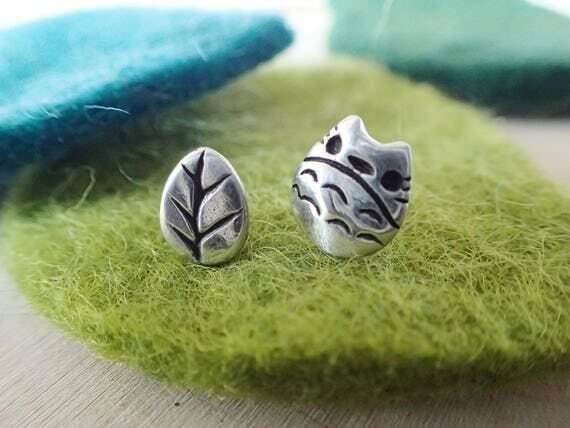 Cute Stocking Stuffers Studio Ghibli Fans will LOVE! All Under $30! 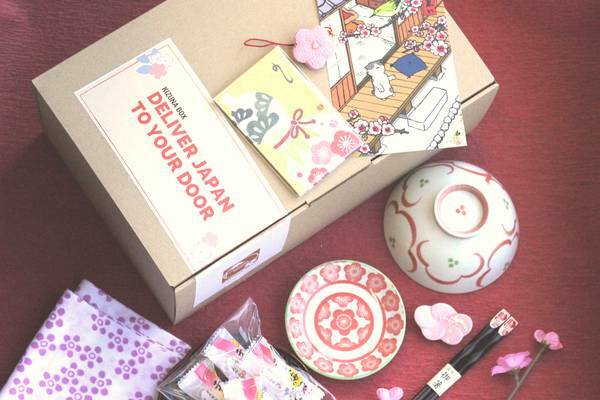 Home » Studio Ghibli Christmas » Cute Stocking Stuffers for Studio Ghibli Fans! All under $30! Stocking Stuffers are defined as small gifts that could fit in a stocking. 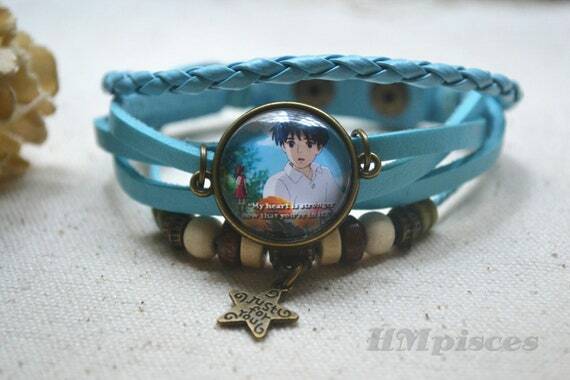 I also see them as a nice little way to give a special Studio Ghibli gift, without breaking the bank. Something thoughtful without being wildly expensive. 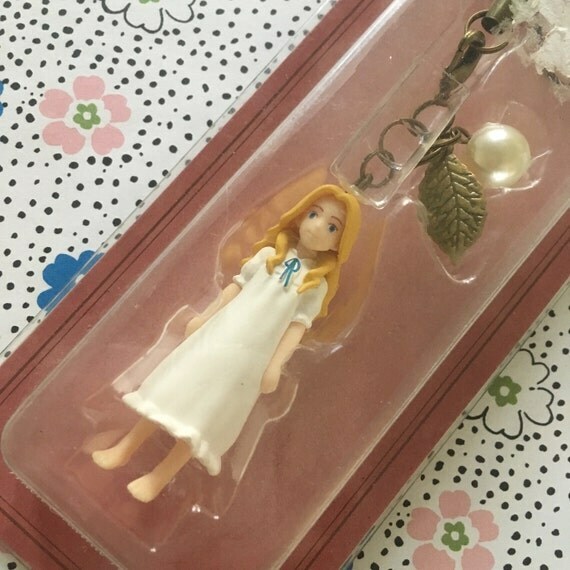 I’ve done some searching, and found cute Stocking Stuffers Studio Ghibli fans will love!! 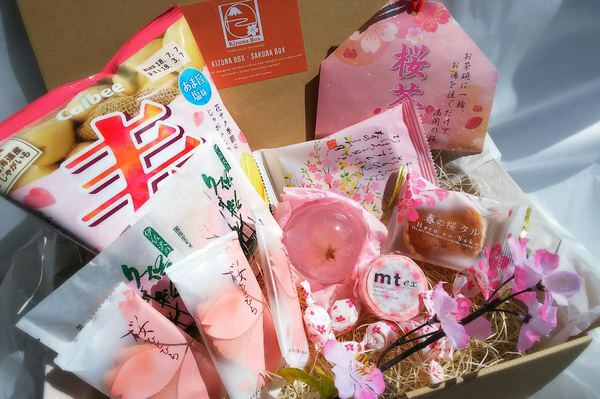 These small gifts will bring a smile to the recipient’s face … and might even be something you want to pick up for yourself?? 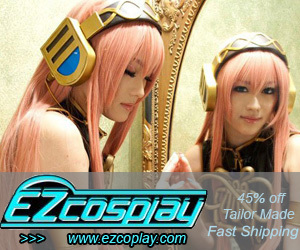 And… to make it easier on the wallet… each of these items costs less than $30! 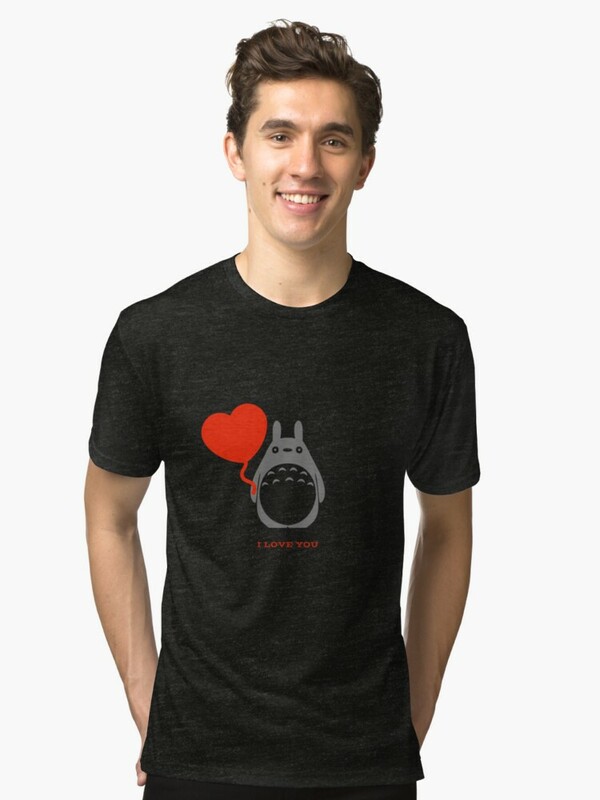 Cute stuff from Studio Ghibli Movies! You get 6 Totoro shaped tea bags… and there are 3 different kinds of tea to choose from. Super cute! 6 pc. 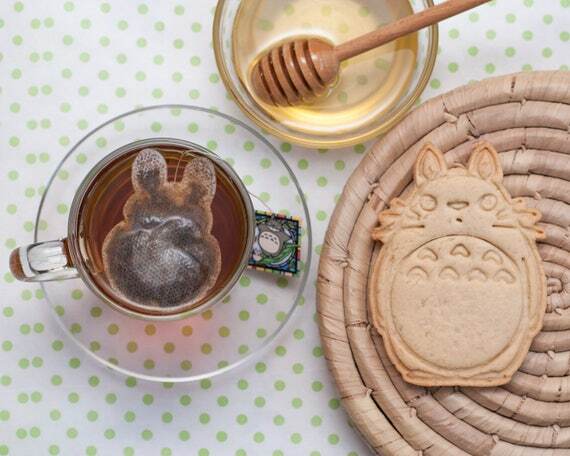 Tea bags Totoro. Tea as a gift. 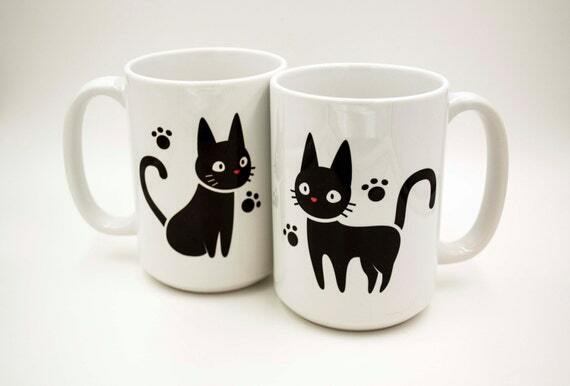 This cute cup it inspired by Kiki’s Delivery service and features our own original Jiji design. Nice and big at a 15 oz size, each features direct dye-sublimation rendering them fade-proof and dishwasher safe. Each cup features both images on the left and right sides. 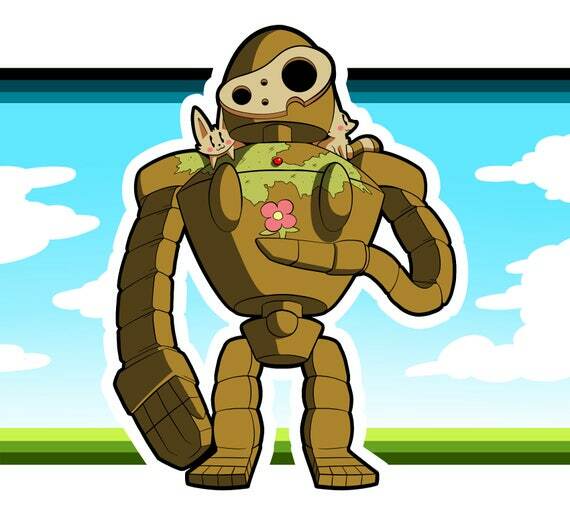 The Laputa Gardener from Castle in the Sky looks extra sweet on this sticker! 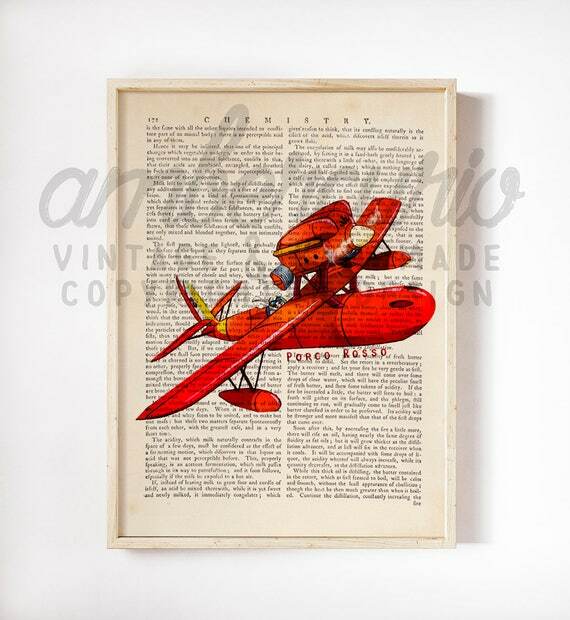 This Porco Rosso Image is printed on upcycled book pages… and comes in multiple sizes. A schoolgirl named Shizuku, who longs to discover her true talents follows a cat who leads her to the mysterious Seiji, a boy who is determined to follow his dreams, and The Baron, a magical cat figurine who helps her listen to the whispers in her heart. 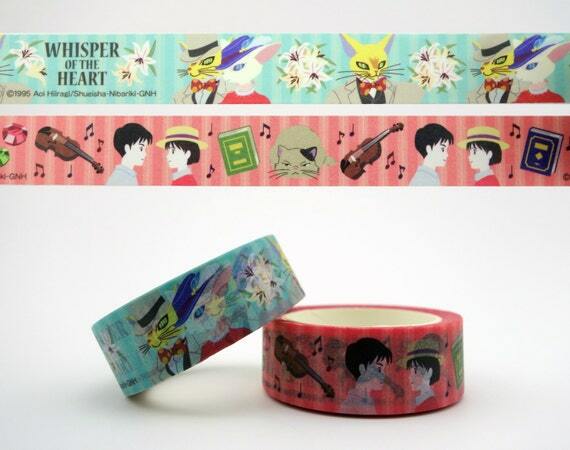 This Whisper of the Heart Washi tape is perfect for crafting! 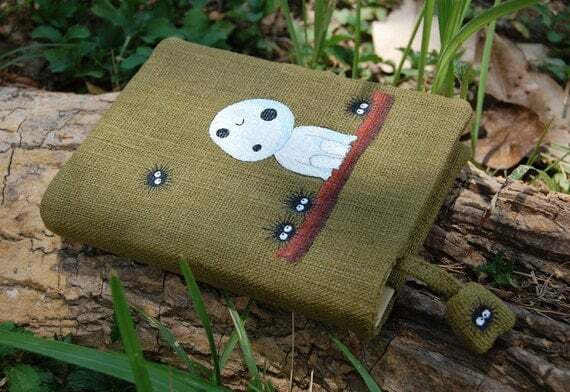 For the dreamers who love to write… each Notebook has a hand painted Kodama spirit… and a few soot sprites on hemp fabric notebook cover. Sweet and adorable! 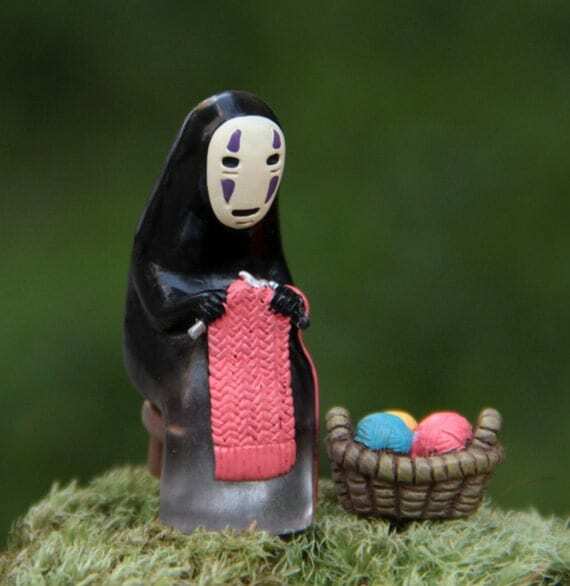 No Face can be purchased with or without the basket of knitting. My favorite Studio Ghibli cat… Muta! I wish I could sleep that much! 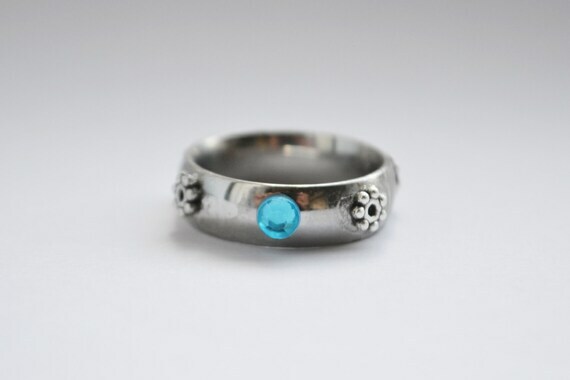 A beautiful ring… to remember Howl. 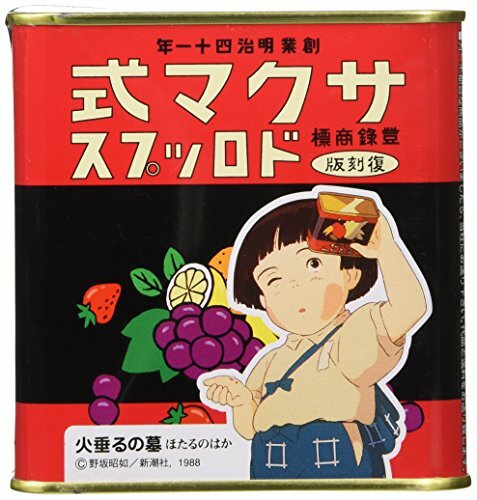 This cute little Ponyo wallet holds all the cash and cards you need to navigate life as an adult, but is still super cute to show off the child in you. This cute friendship bracelet is the perfect gift for your BFF! The leather, beads and Glass image bead make it super stylish.. and the sentiment is fabulous. 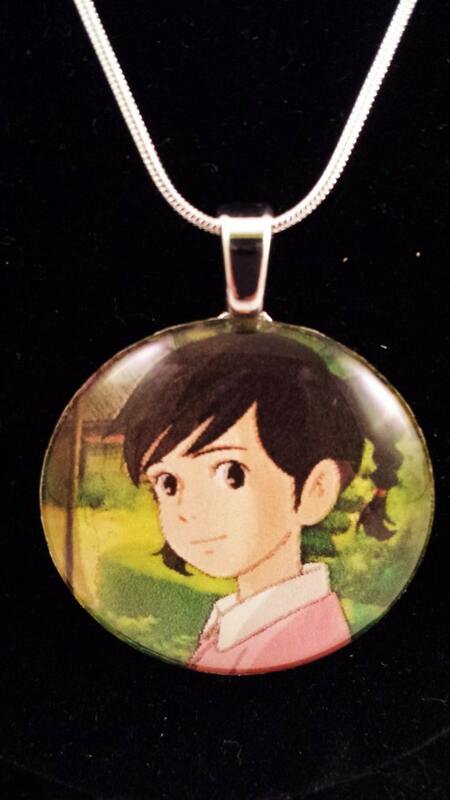 This handmade glass pendant features a sweet portrait of Umi, and comes with a silver necklace. 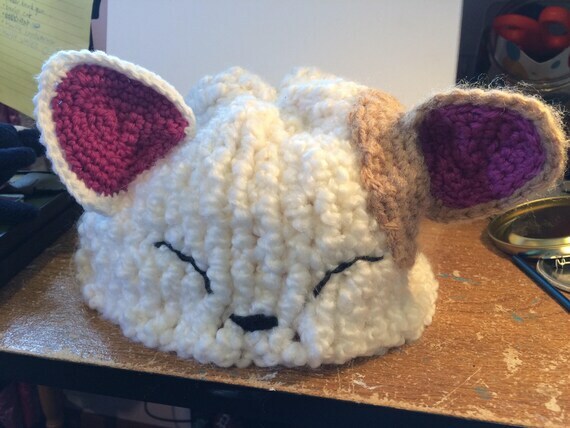 The perfect thing to keep your hat on in the wind…. 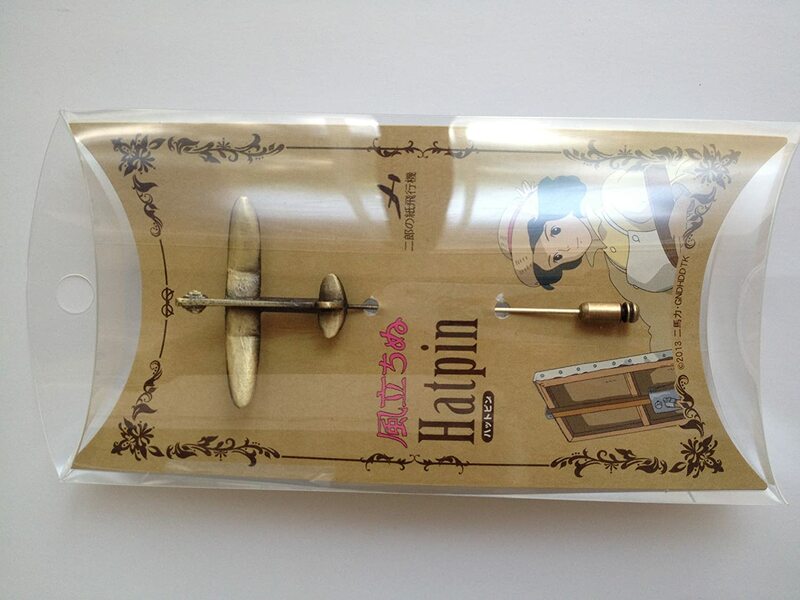 or, use this recreation of Jiro’s plane as a lapel pin or brooch. 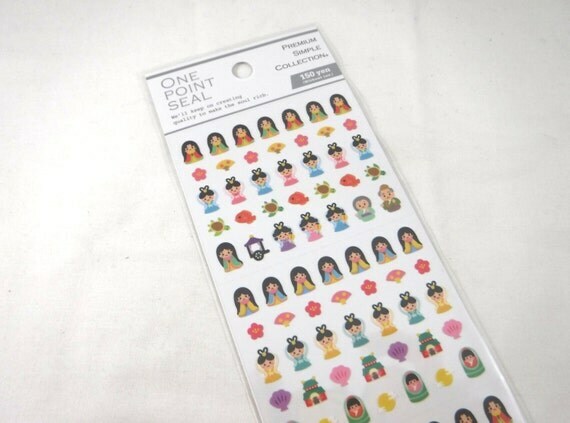 These ADORABLE stickers are TINY! Most will fit on a fingernail! Split them up and stick them anywhere! The saddest movie ever to come out of Studio Ghibli… yet such a beautiful film with an important message. The candy sweetens the pain, just a bit. Love this Marnie phone dangle… You could hang it from your bag or phone. Still Looking for Stocking Stuffer Ideas?